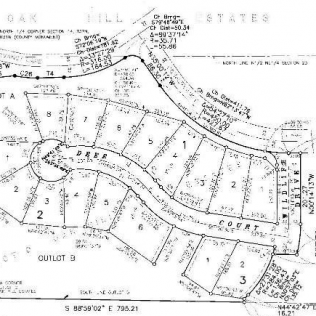 If you’ve been searching for the perfect lot to build your forever home, your search is over! 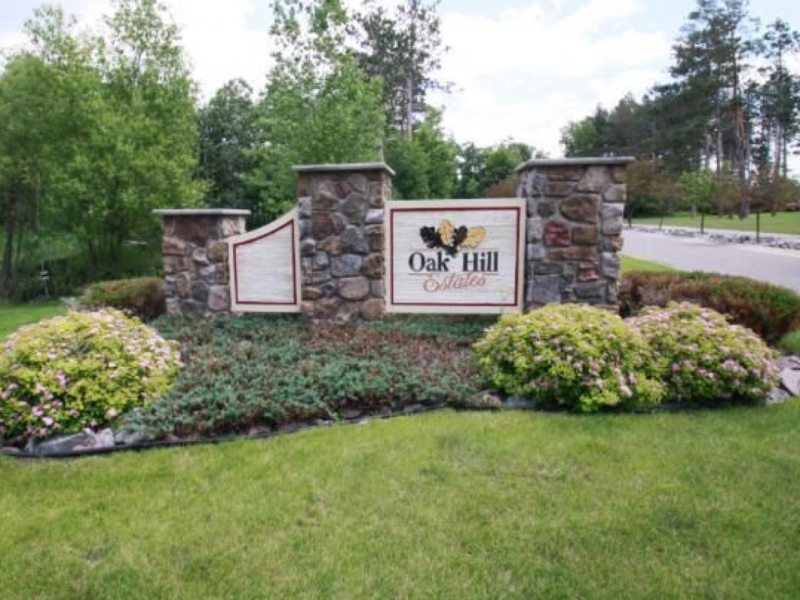 Oak Hill Estates is one of Rice, MN’s newest family-friendly housing communities. Featuring mid-high-end homes ranging from $300-$600K, we guarantee you’ll be impressed with the overall look and feel of our development. 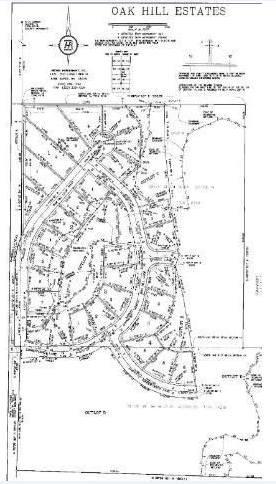 Our community rests on over 80 acres of land and features 75 lots that range from 30K to 80K and average around an acre a piece. Talk about spacious! And don’t worry about other properties cramping your space. Most lots lack a backyard neighbor, creating a sense of privacy in a community environment. 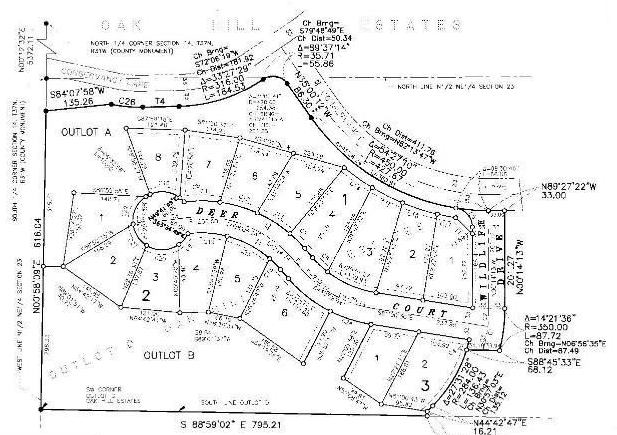 Currently, we have 16 lots available, so don’t wait until it’s too late! 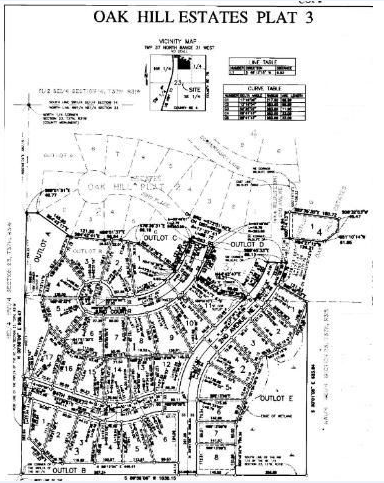 Become a part of a beautiful growing community in Rice, MN. 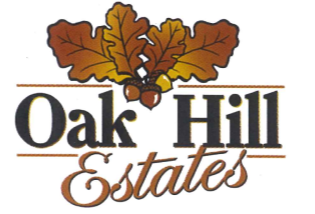 Get in touch with Oak Hill Estates today, schedule a tour of our available lots and learn more about how you can benefit from building your family with us. 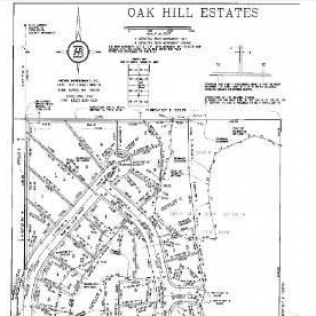 Unlike many other developments, Oak Hill Estates welcomes all builders to buy or build within our community. 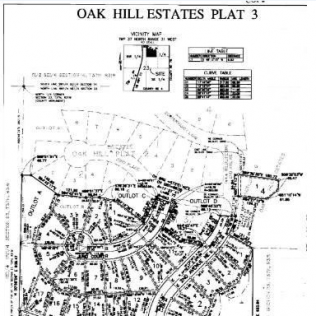 At Oak Hill, we give you the freedom to choose your builder--that way you're completely satisfied with the finished product. If you don't have a builder in mind, we are happy to recommend some of our preferred builders! Give us a call today at (320) 492-5483 to schedule your consultation!